Performance kite with good light wind foiling & big air characteristics. Tested the Fury with a hydrofoil in light wind and a twintip above 16 knots. For the hydrofoil. We liked user range of the Fury. In light wind conditions the Peter Lynn Fury 13m performed pretty stable with a soft power control. In it's high end range, above 16 knots, we took a twintip board and the Fury became a big air kite with an explosive lift and sheet / go power. 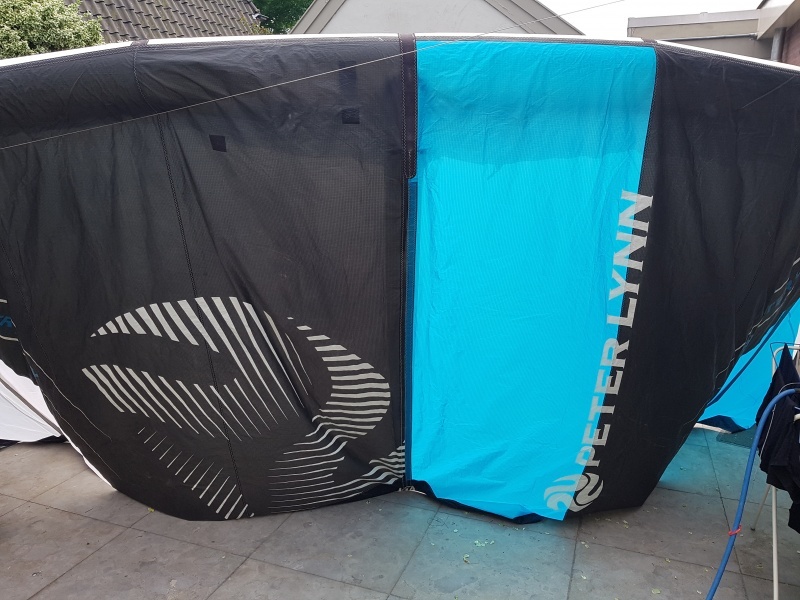 We believe the Fury 13m is suitable for riders who like to combine foiling in light winds and high performance jumping if the wind picks up. Hard to release without kite pressure, try the safety set up before you go out! Above 16 knots, make sure you pump the leading edge real hard!